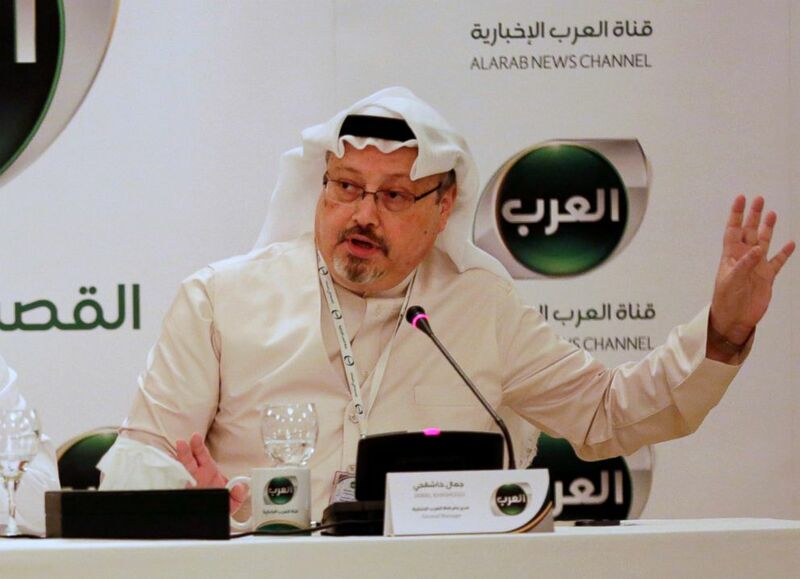 Secretary of State Mike Pompeo has heard an alleged audio recording of Washington Post columnist Jamal Khashoggi’s murder inside the Saudi consulate in Istanbul, according to a senior Turkish official. Yesterday, on his way back from Istanbul, Pompeo was asked if he had heard the audio. “I don’t have anything to say about that,” he said. 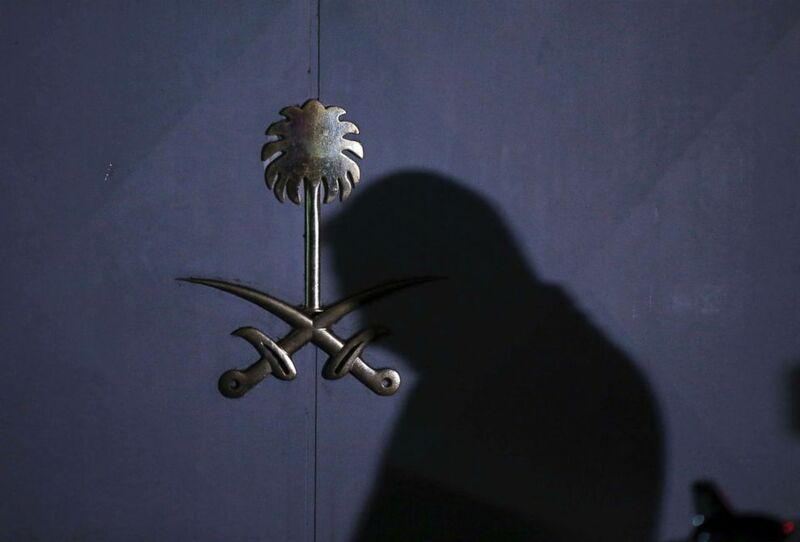 While earlier in the week the president questioned whether the audio recording existed and cautioned against blaming Saudi Arabia for Khashoggi’s disappearance, on Thursday afternoon his administration abruptly canceled a visit to Saudi Arabia by Treasury Secretary Steve Mnuchin to attend a large investment conference hosted by the Crown Prince, whom Turkish officials have reportedly claimed was behind Khashoggi’s killing. Later in the day, Trump told reporters that “it certainly looks like” Khashoggi was dead. “It certainly looks that way to me, it’s very sad,” Trump told reporters before boarding Air Force One to attend a political rally in Montana. 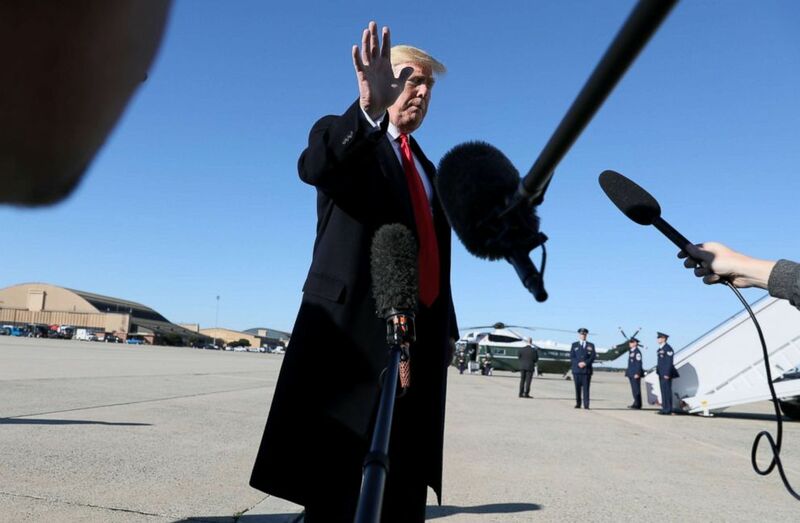 President Donald Trump waves off further questions as he heads to board Air Force One after talking to reporters about journalist Jamal Khashoggi’s disappearance while departing for travel to Montana from Joint Base Andrews, Md., Oct. 18, 2018. On Thursday, after his meeting at the White House, Pompeo said that he told the president that the Saudis should have “a few more days” to finish their investigation into Khashoggi’s disappearance.